26 AND 27 SEPTEMBER, 2009. 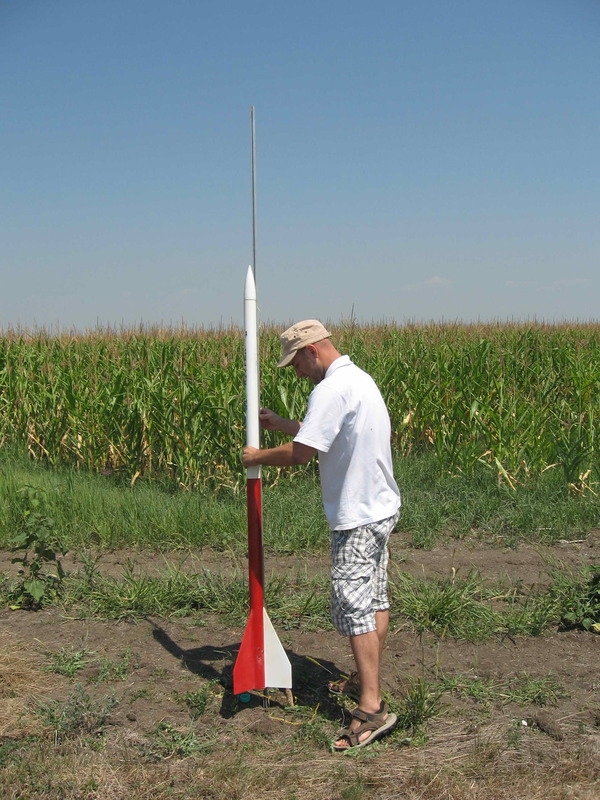 For all participants on the field will be provided motors H-90-0(P) at a cost of EUR 25, and considering the fact that it is a Buster engine, the use of the system to activate the parachute that is independent of rocket engine is required. Therefore, it is recommended to use electronic timers, positional switches, differential pressure encoders, RC commands, and other similar devices autonomous and independent of rocket engine. Before the start of competition, the professional jury certifies the rocket models and check satisfaction of basic conditions for a safe start. Competitors are obligated to submit the appropriate model with the technical documentation on the basis of which the judge can perform his evaluation. In case that the judge has a note on the security of model, he is obliged to leave the competitors the opportunity to correct the anomaly during the competition time. If a participant until the end of time anticipated for the start does not eliminate the objection he will not get permission for start and his model will be evaluated only for design quality. 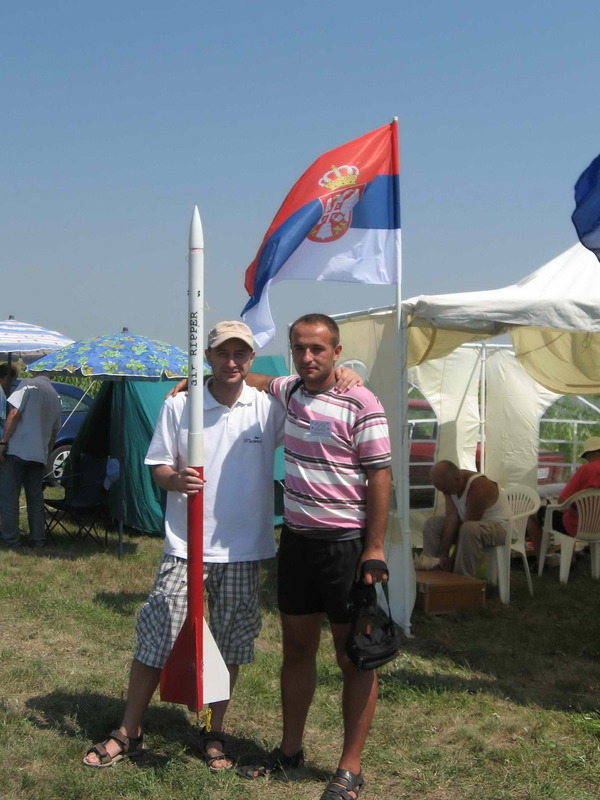 Thus, competitor who was not allowed to start the rocket can achieve a maximum of 40 points, what is the predicted maximum for possible points on the ground. After checking the fulfillment of the minimum conditions for the safe start, the judges will evaluate the quality and accuracy of made, originality in design, simplicity of construction and simplicity and originality of recovery system. Competitor has the right to perform 3 (three) times start again while taking into account omly the best result. Competitor who is satisfied with the result is not required to repeat the start.